Christmas music is back! Planning a Christmas party with work colleagues or friends? 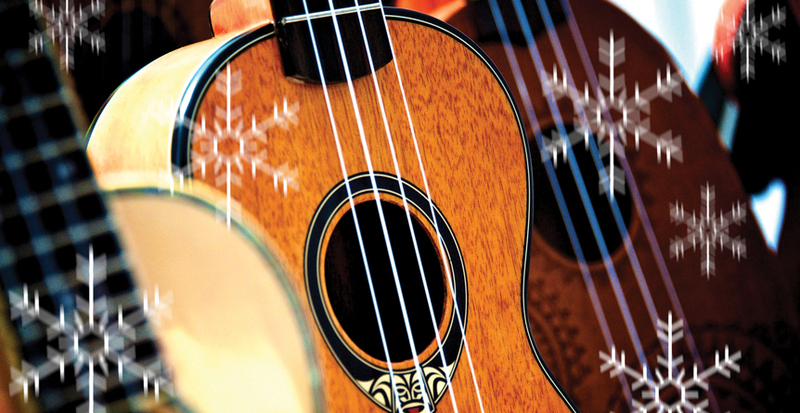 Join us for an evening of live music, dancing & dine from the festive party menu.